Story by Daniel Yeo/Red Sports. 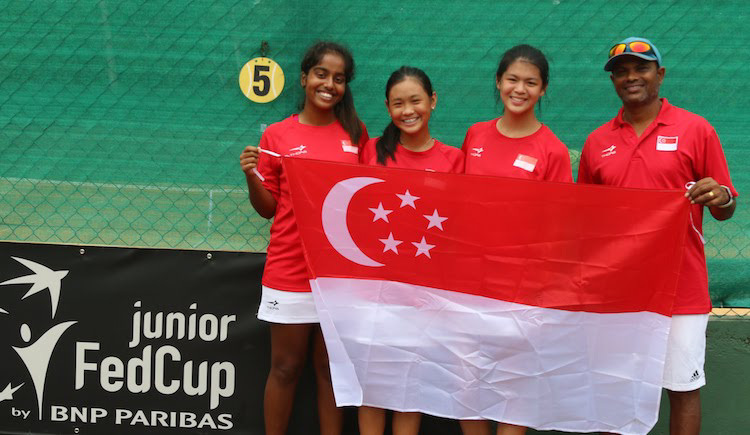 Photos by Lee Jian Wei/Red Sports and Eileen Chew/Red Sports. 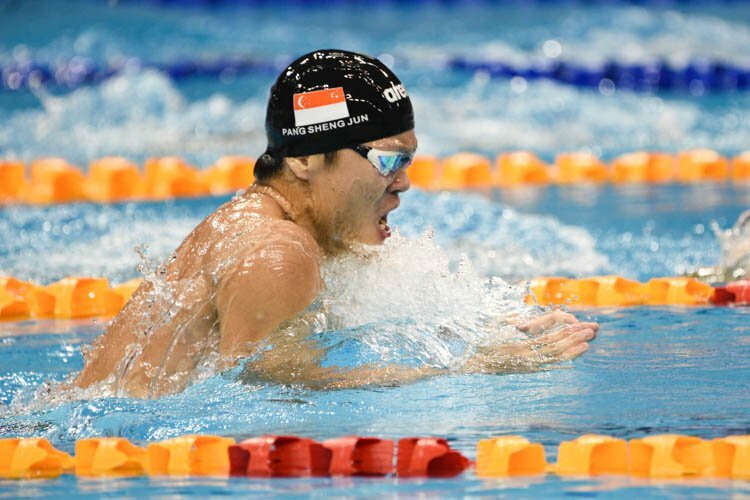 OCBC Aquatic Centre, Thursday, June 21, 2018 — Joseph Schooling had to play catch up, but he eventually emerged victorious in his first of five races on his home return at the 14th Singapore National Swimming Championships 2018. This is also his first race in Singapore since winning Olympic gold two years ago. 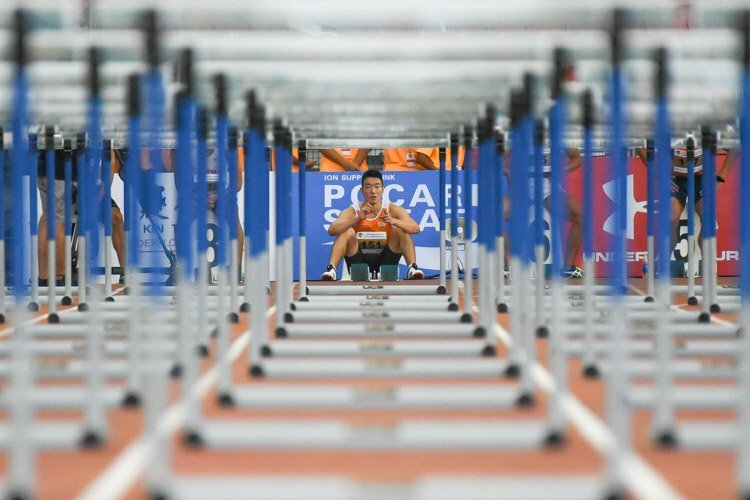 He stopped the clock at 52.43 seconds to bring home his first gold of the Championships, while breaking his own meet record set six years ago at 53.59s. Joseph’s national record still stands at 50.39s, set at the 2016 Rio Olympics when he beat Michael Phelps to the gold medal. “It’s a great feeling to be back…it’s nice to see the fans, and my parents in the stands, it’s a great feeling. It’s very comfortable to be home,” Joseph gushed after his race. It was not an easy win for the Chinese Swimming Club swimmer though. Joe trailed Swimming Victoria’s Matthew Temple for the majority of the race but put on the burners to overtake him in the last 25m. Matthew Temple eventually touched the wall second with a timing of 52.59s, while Swimming Victoria teammate Bowen Gough rounded out the top three with 53.20s. Apart from Joseph’s record-setting swim, there were plenty of other meet records broken in the session’s swim. Sophie Caldwell took home her third gold medal of the Championships with wins in the Women’s 200m Backstroke and 400m Freestyle Relay, while setting a new meet record in the former. With a time of 2 minutes 16.91 seconds, the Swimming Victoria swimmer broke the 9-year old meet record of 2:19.16, and couldn’t be happier about it. “Yeah, really happy with that, that was like a four-second PB today, so, really happy and pleased with that,” she told Red Sports. The meet record was also broken in the Men’s 100m Breaststroke, but it was quite a peculiar swim. 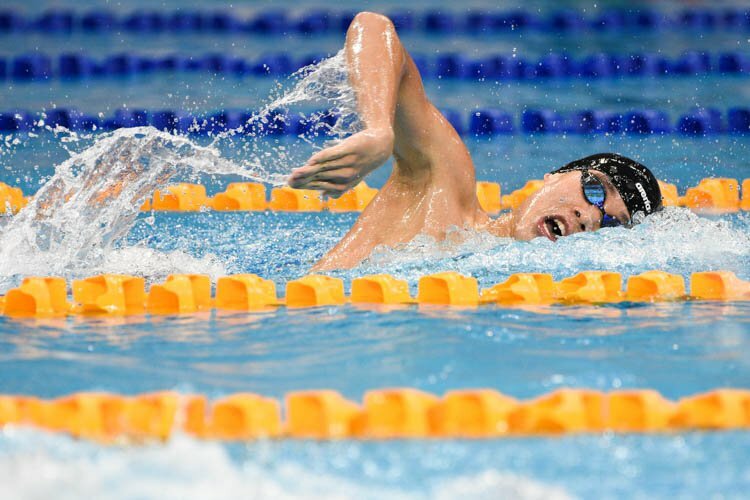 Swimming Victoria’s Samuel Williamson clocked 1:02.06 to top the previous record of 1:02.77, despite having to leave his swim cap and goggles floating mid-race. 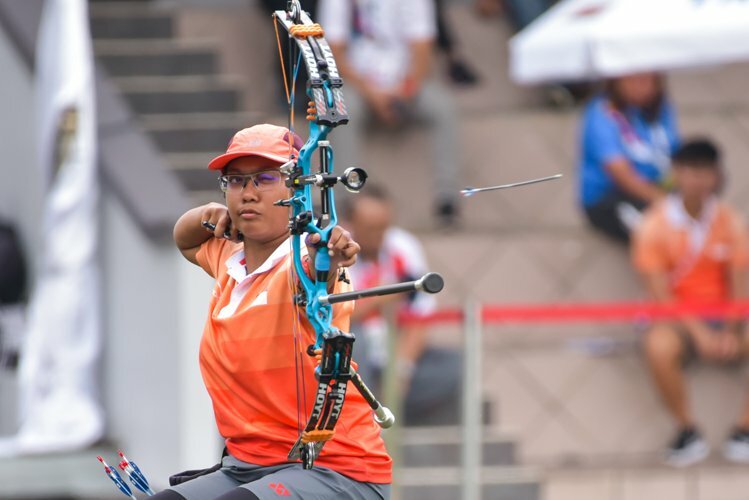 “I was thinking ‘oh goodness, what am I going to do, I can’t see where I’m going,’ but I came off the wall and I saw I was relatively close, so I thought ‘let’s give it a crack,’ and I tried to mow down the guy next to me, and ended up doing it. So, I was pretty happy with that swim,” he added. 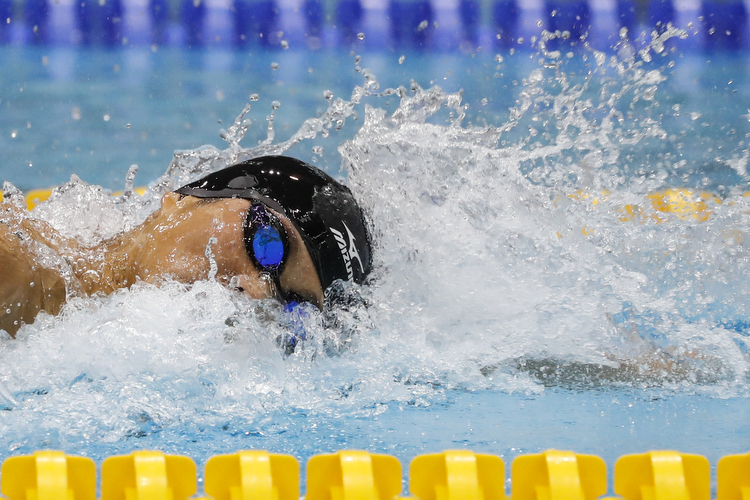 He outswam India’s Sandeep Sejwal, who took home second-place honours with a 1:02.33 time. 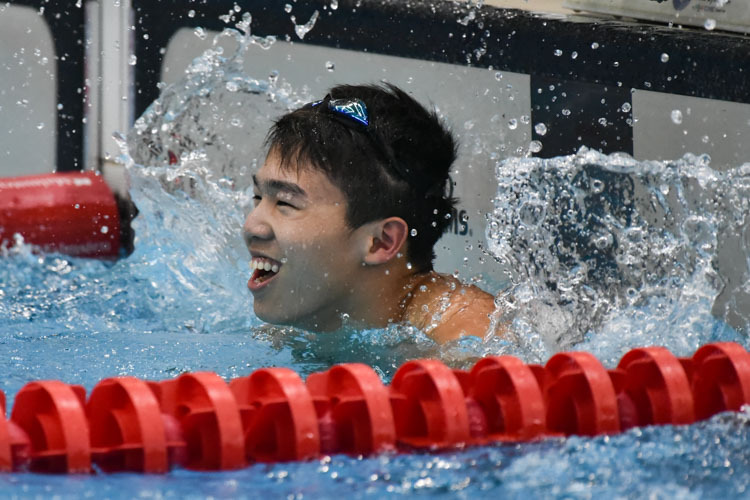 Aquatech Swimming’s Lionel Khoo, who was the previous meet record holder, was third in a time of 1:02.76. 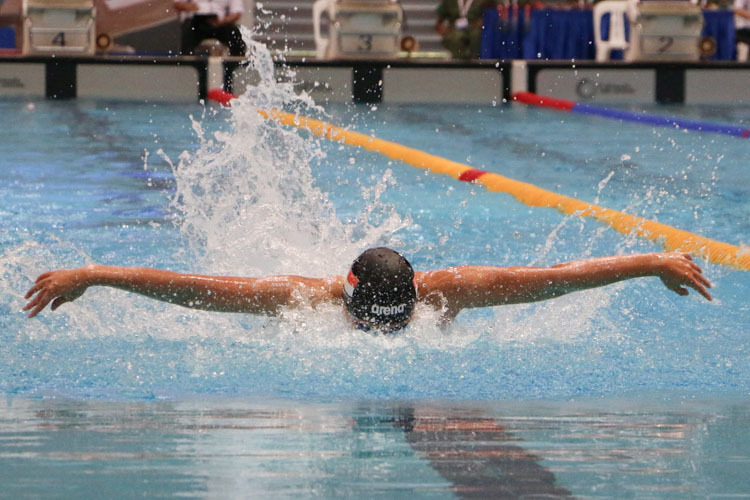 Other meet records broken include Treciel Vanessae Evato Anandia’s time of 1:10.45 in the Women’s 100m Breaststroke, as well as Gan Ching Hwee’s time of 8:49.33 in the Women’s 800m Freestyle. 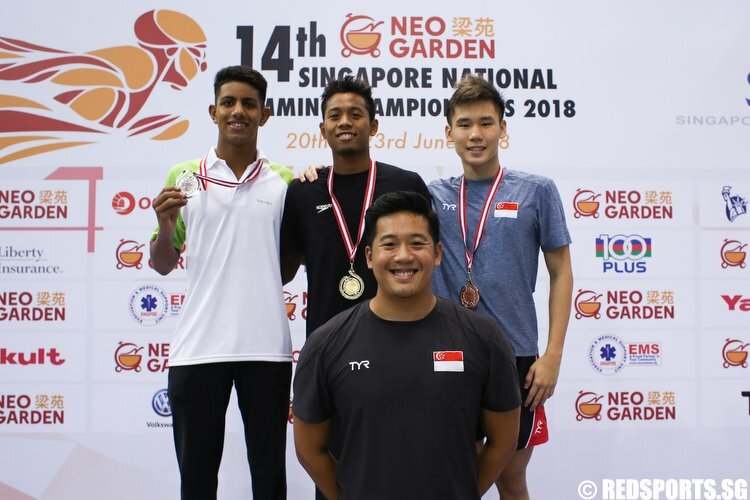 It was a busy second day at the 14th Singapore National Swimming Championships, but Joseph Schooling will return to the pool on the Championship’s penultimate day for the Men’s 100m Freestyle.